Guhring Thailand provide customers with precision in rotary cutting tool technology, outstanding productivity and a comprehensive service. Guhring has always been at the forefront of technology. New ideas do not only provide the industry with continuous improvements and cost efficiencies but set standards around Thailand. 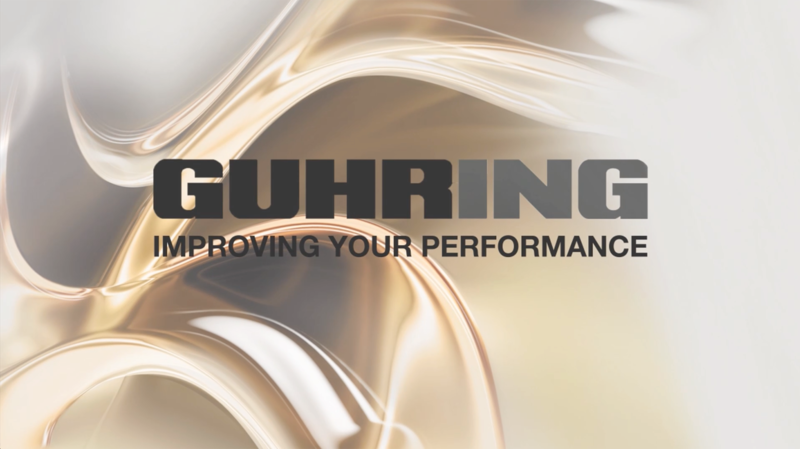 Guhring supplies standard range of precision cutting tools including drills, taps, milling cutters, reamers, countersinks, counterbores, tool sets and tool holders, to customers. Select the icons below to view our catalogues. For videos, make sure to visit our Youtube page or click on the specific tools on the left. Innovations for the metal-cutting industry. • Modular tool holders from the tool manufacture's perspective! • Decades of our knowledge & experience offered to you! • Holders perfectly adapted to suit the demands of modern tools! 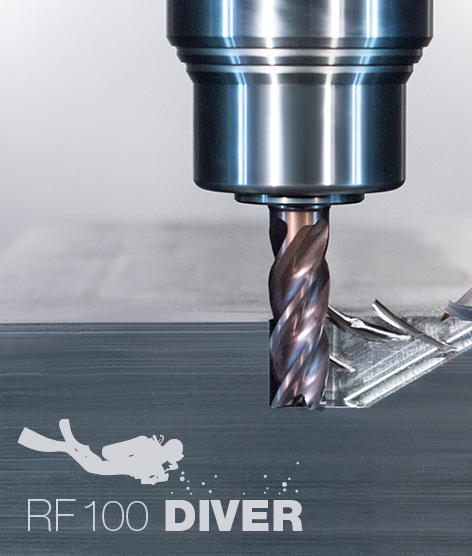 For customers with constantly changing tool requirements and a high demand for machining flexibility, Guhring has developed a new Ratio endmill that covers five operations with one tool: RF100Diver end mill can perform drilling, ramping, slotting, roughing and finishing operations. RAMPING: With extremely steep plunge angle up to 45º, Very good chip removal. FINISHING: High cutting parameters also in alloyed heat-treatable steels. A PowerTap is always the right choice! 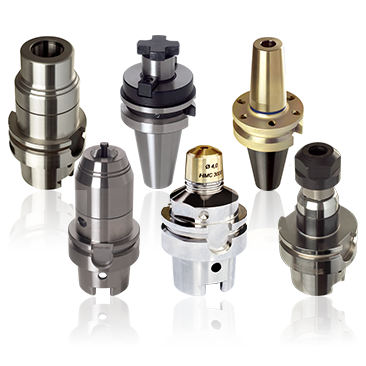 It is a true universal tap covering a broad range of applications and provides optimal machining results. Count on Guhring’s golden power! Performance, quality, price and universal application range. Guhring’s PowerTap program includes powerful taps for the most common threads. State-of-the-art manufacturing technology guarantees highest quality “Made in Germany” at unmatched low prices. 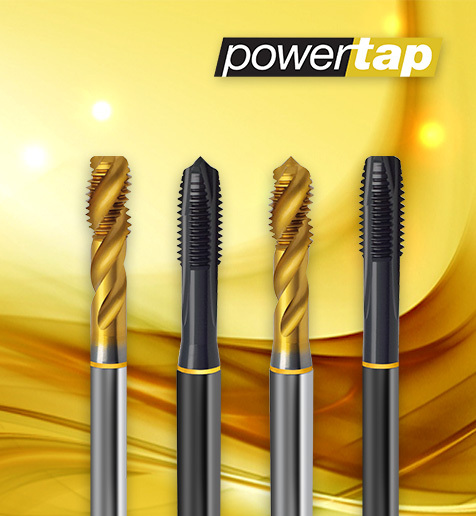 In addition, the special geometry of Guhring PowerTaps makes them genuine all-rounders in close to all materials. 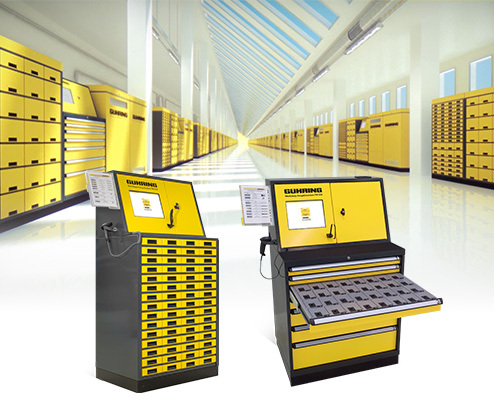 Our tool management solutions relieve customers of all tasks around process planning, stock keeping, logistics, tool application, tool maintenance and process optimisation. Guhring Thailand has become a one-stop shop for a range of high precision cutting tool solutions - from an extensive stock of standard catalogue tools to special carbide tools, PVD coatings and quality carbide rods, as well as comprehensive resharpening service. 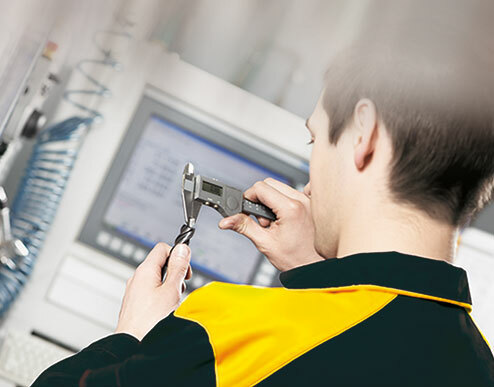 We can draw on the wealth of knowledge and experience of our parent company in Germany, while at the same time offer rapid delivery of precision carbide cutting tools at highly competitive prices, complete with in-house coating facilities. Our troubleshooting is useful in tracing the cause of some common drilling, tapping, milling and reaming problems. Please click the cutting tool icon on the right hand side to view troubleshooting. © Guhring Thailand 2017 All Rights Reserved.